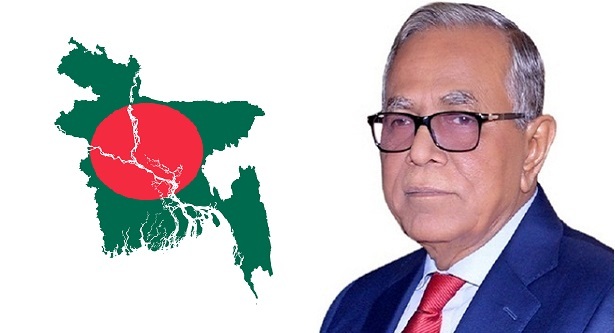 President M Abdul Hamid will go to Chattogram on a three-day visit to Chattogram to attend several programs at Bangladesh Military Academy (BMA) and Bangladesh Naval Academy (BNA) from tomorrow (Friday) afternoon. 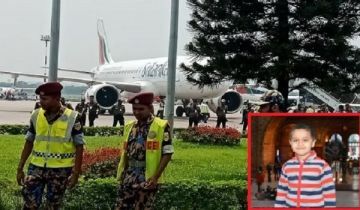 “The President will also attend Midshipman 2016 batch and direct entry officer 2018 /B batch winter President March-Post (Kujkaowaj) 2018 at BNA in Chattogram respectively on Sunday,” he added. 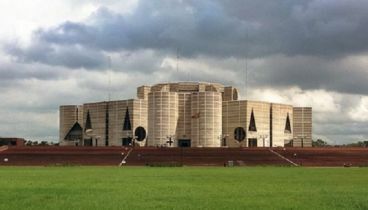 President Hamid will leave Dhaka for a three-day visit to Chattogram tomorrow (Friday) afternoon. 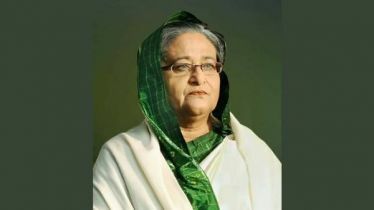 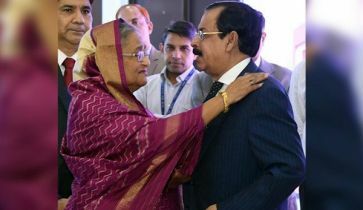 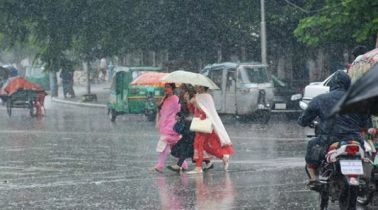 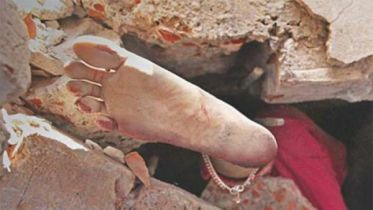 The head of the state is scheduled to return Dhaka on Sunday afternoon.